Why wait months to pass your driving test, with one of our intensive driving courses in Bodmin, you can reach the driving test standard and pass your driving test in just 6-7 days. 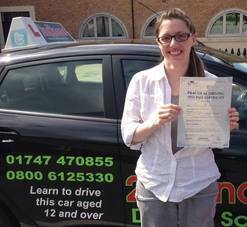 We have local driving instructors in Bodmin that specialise in intensive driving courses and have the skills needed and experience needed to get you the results you want from your intensive driving course. All the intensive driving courses are run at 6 hours per day with two 30 minute breaks in the day. The prices below include your practical driving test and pick up and return from your home or another allocated address. All of the prices below are for manual intensive driving courses ONLY. The price includes your practical driving test as well. The depsoit will be payable upon booking with the remaning amount due three weeks before the course starts.